When comparing the 2019 RAM 1500 vs. the 2018 RAM 2500, the demands of your job will play a primary role in determining which option you choose. As a full-size pickup, the RAM 1500 is capable of tackling an extraordinary range of tasks, but when it comes time to do the real lifting, the heavy-duty (HD) 2500 will have a significant edge. Rear-Wheel Drive is standard on both trucks, and no matter which pickup you choose, you’ll have the option to equip Four-Wheel Drive on upgraded trims. Starting MSRP, Seating, and Standard Features: 1500 or 2500? 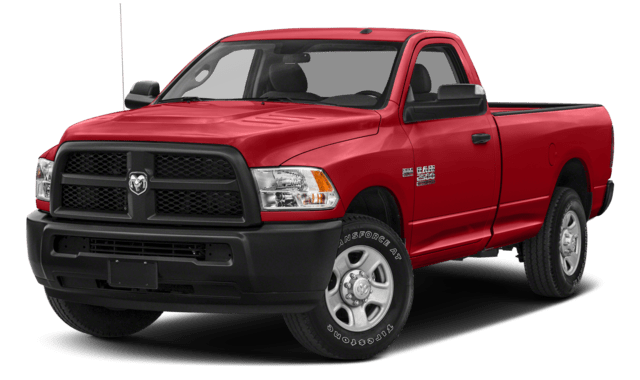 Even with the extra standard features, the RAM 1500 is a less-expensive option. The standard 1500 features can be found in the RAM 1500, for an additional cost. If you want more power, the 2500 is best for you, but if you want more passenger space and standard features, opt for the 1500. Now that you’ve got a sense of what each pickup has to offer, it’s time for you to compare the RAM 1500 vs. the RAM 2500 in person. 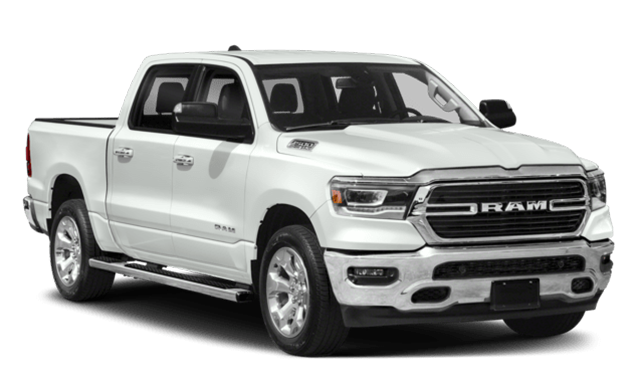 At our showroom, drivers from Appleton to Sheboygan will have the opportunity to test drive any of the new RAM 1500 or RAM 2500 models on our lot! 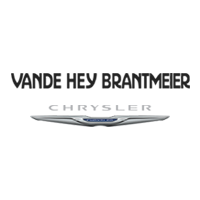 Start a conversation today to apply for financing or schedule your turn behind the wheel.